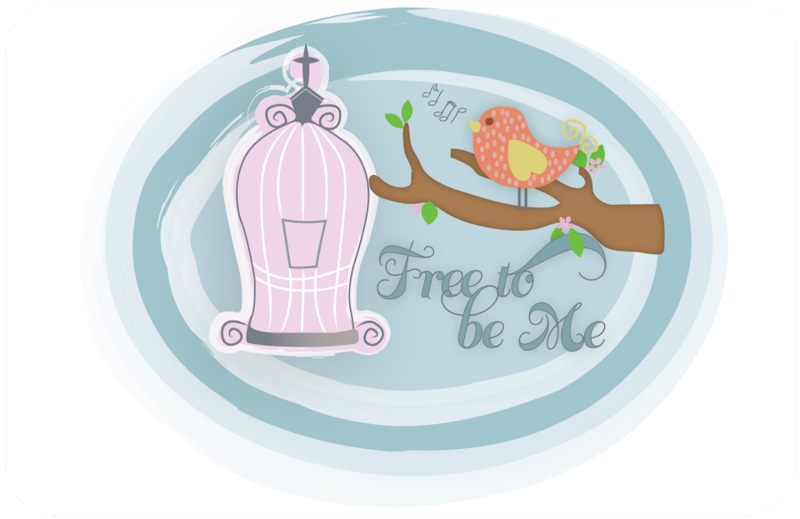 Free to Be Me: Only One! 1-4 After the Sabbath, as the first light of the new week dawned, Mary Magdalene and the other Mary came to keep vigil at the tomb. Suddenly the earth reeled and rocked under their feet as God's angel came down from heaven, came right up to where they were standing. He rolled back the stone and then sat on it. Shafts of lightning blazed from him. His garments shimmered snow-white. The guards at the tomb were scared to death. They were so frightened, they couldn't move. 5-6The angel spoke to the women: "There is nothing to fear here. I know you're looking for Jesus, the One they nailed to the cross. He is not here. He was raised, just as he said. Come and look at the place where he was placed. 7"Now, get on your way quickly and tell his disciples, 'He is risen from the dead. He is going on ahead of you to Galilee. You will see him there.' That's the message." 8-10The women, deep in wonder and full of joy, lost no time in leaving the tomb. They ran to tell the disciples. Then Jesus met them, stopping them in their tracks. "Good morning!" he said. They fell to their knees, embraced his feet, and worshiped him. Jesus said, "You're holding on to me for dear life! Don't be frightened like that. Go tell my brothers that they are to go to Galilee, and that I'll meet them there." Thankful...In a Tired Kinda Way!